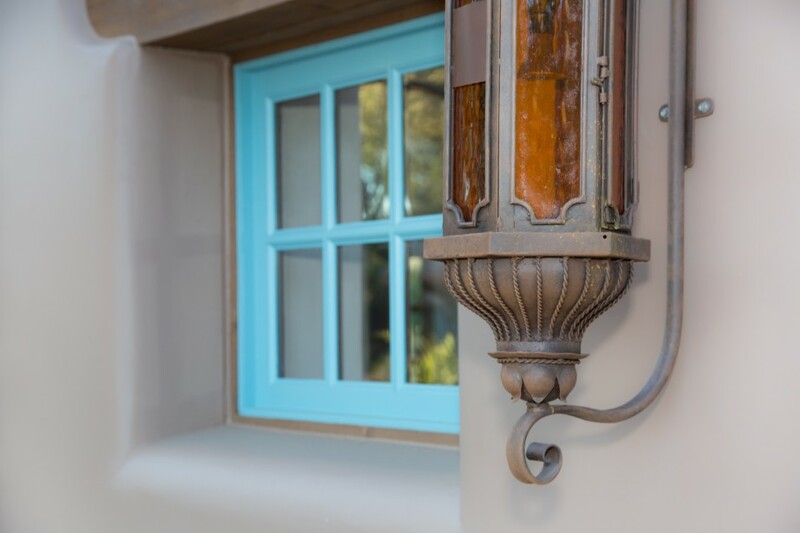 As part of a year-long celebration of ourÂ historic property's 80th anniversary as a guest ranch, weÂ recently unveiled a new entryway with valet, resort lobby and renovated guest rooms. The ribbon-cutting event was held on what would have been founder Lon Megargee's 133rd birthday, February 9 (see photo above of owners Ron and Joyce Allred cutting the ribbon). 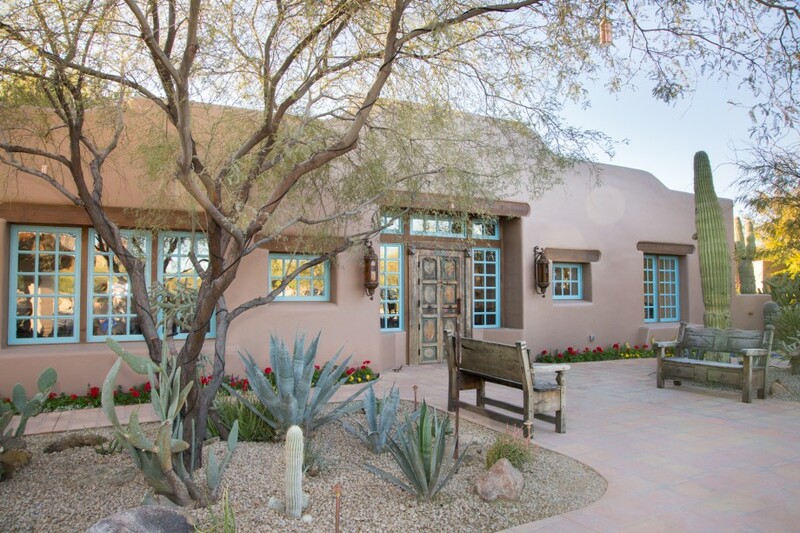 While still retaining the historic charm of the original hacienda built by the cowboy artist as his home and studio, the Allreds have alsoÂ added additional amenities and improvements to elevate the luxury Southwestern experience. 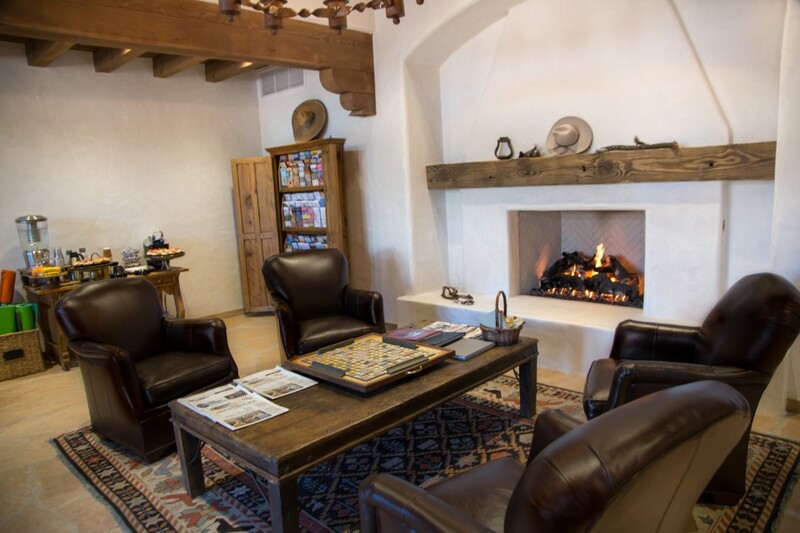 A new entryway onto the grounds now defines guests' sense of arrival with a roundabout, stone fountain, valet and an inviting new resort lobby with fireplace. Six original casitas â?" all part of the original hacienda built by Megargee 80 years ago â?" have also been thoroughly renovated. "These are just some of the steps we're taking to make The Hermosa Inn a better place to stay, dine and unwind," said Managing Director Michael Gildersleeve. "Being under new ownership and celebrating our 80th anniversary, this was a momentous year and the perfect time to expand our offerings and bring the resort to a new level of luxury." 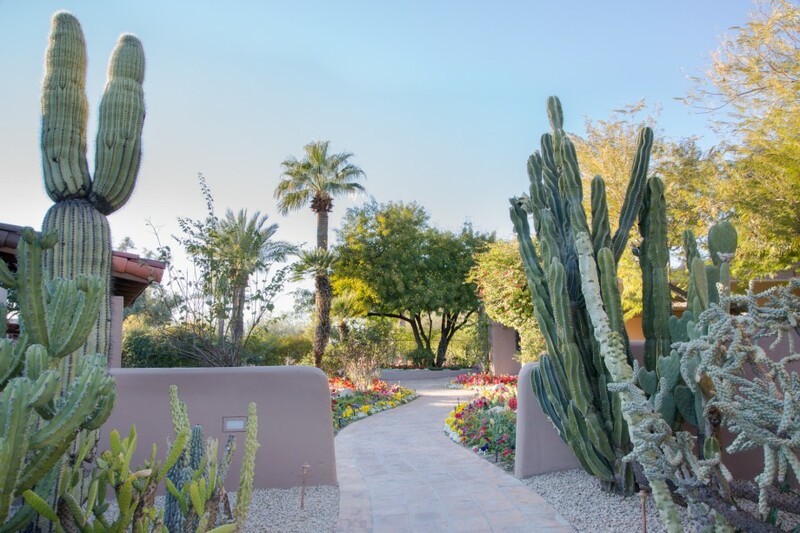 Other upcoming initiatives for the 80th year include a contest for best photos and memories from guests' experiences (details forthcoming); an 80th anniversary package; and a new arts program, "Conversations in Fashion" in partnership with the Phoenix Art Museum. Join us in celebrating throughout 2016 by posting photos and memories from your visits to The Hermosa Inn & LON's with theÂ hashtag #HermosaTurns80. See more images from the ribbon cutting and new spaces below. 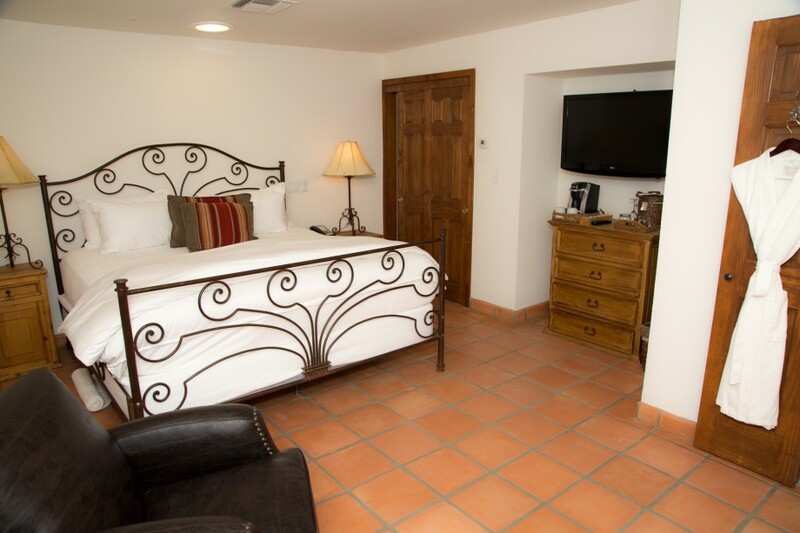 For more information, or to book a stay at The Hermosa Inn, call toll free at 800.241.1210 or use the reservation box in the upper right.